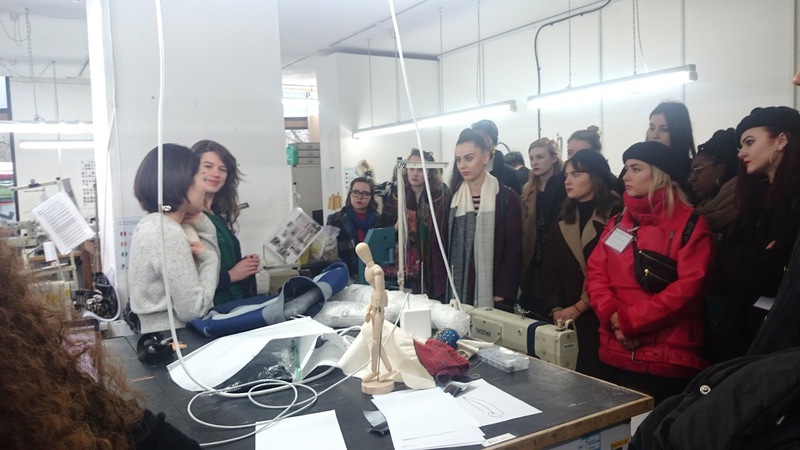 4TH Year Fashion students and staff visited the Royal College of Art to find out more about future options for MA in Womenswear. 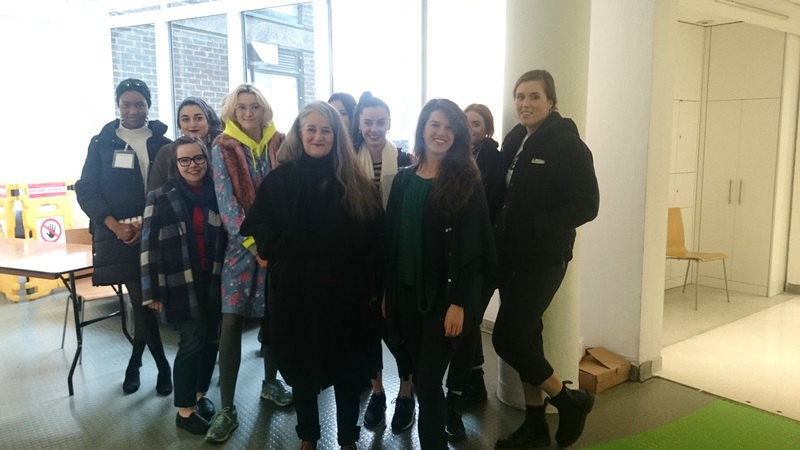 LSAD Fashion design graduate Rebecca Marsden is currently in Year 1 of her MA and was on hand to give an informative tour and introduce us to other MA students. 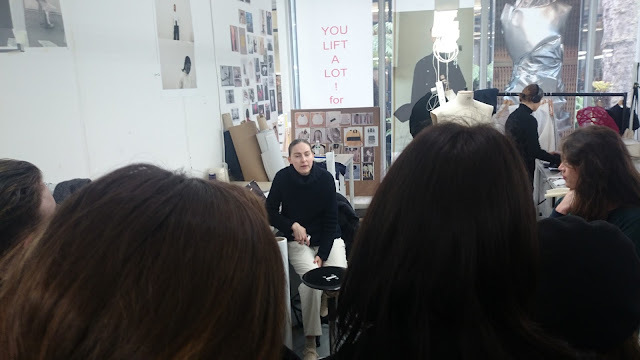 We also met with the current external examiner for LSAD BA Fashion, Susan Postlethwaite and course leader Zoe Broach. LSAD Fashion graduates Colin Horgan and Michael Stewart have just graduated from MA Womenswear at the RCA and describe it has a hugely positive experience and have exciting futures ahead of them. We look forward to continuing a link with the RCA for many years to come.